Sean Penn's 16-year-old son was busted last week by Los Angeles cops for possessing illegal prescription drugs, according to a source who says Hopper Penn was caught with hydrocodone at his high school. Hopper, 16, was allegedly arrested with a friend at Malibu High School in Southern Calif. for possessing the drug hydrocodone, a painkiller that is illegal for street use, People.com reported. Los Angeles Sheriff's spokesman Steve Whitmore wouldn't confirm or deny to People that the one of the boys arrested was Hopper, but did say that two 16-year-olds were busted in the hydrocodone case. "Last Friday, around 10 a.m., security personnel at Malibu High School were told that a 16-year-old male student had illegal prescription medication in his possession," Whitmore told People. Both students were charged with drug-related felonies. 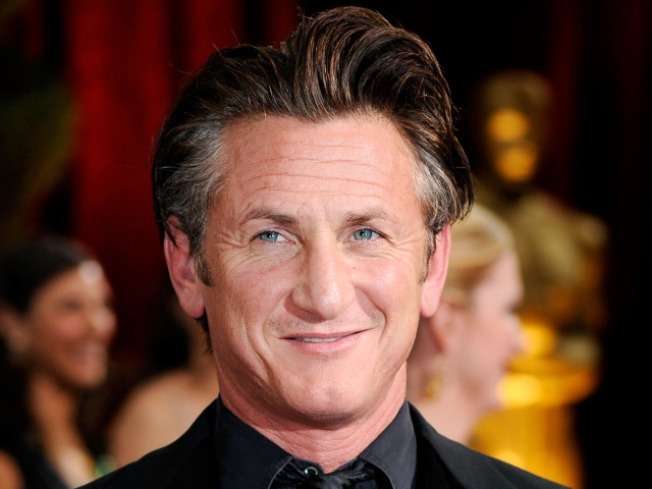 Sean Penn's rep didn't immediately comment to People.